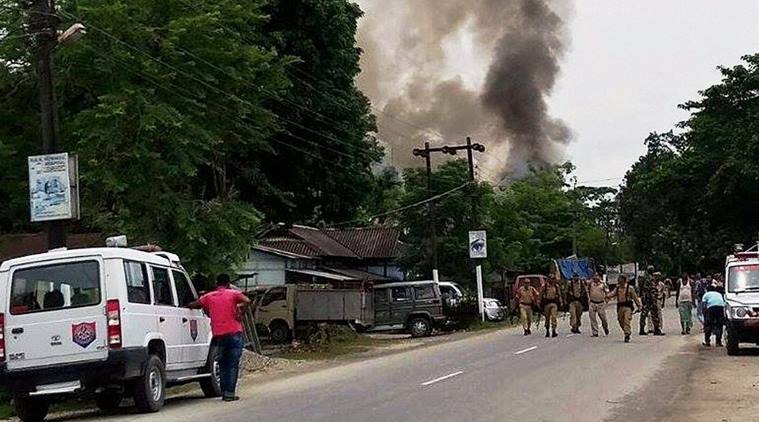 Assam’s Kokrajhar town attackers were dressed in Army fatigues : On Thursday, the militants of National Democratic Front of Bodoland killed 14 civilians and 15 including a minor girl critically wounded in an attack on a weekly market in Kokrajhar district, Assam. The militants who came in an autorickshaw threw a powerful grenade in the market and destroyed many shops and killed many people. The chief minister of Assam Sarbananda Sonowal was in New Delhi and condemned the incident. DGP Mukesh Shahay said that this was the handwork of NDFB(S) rebels. The security forces eliminated one of the militants in an encounter soon after the incident. 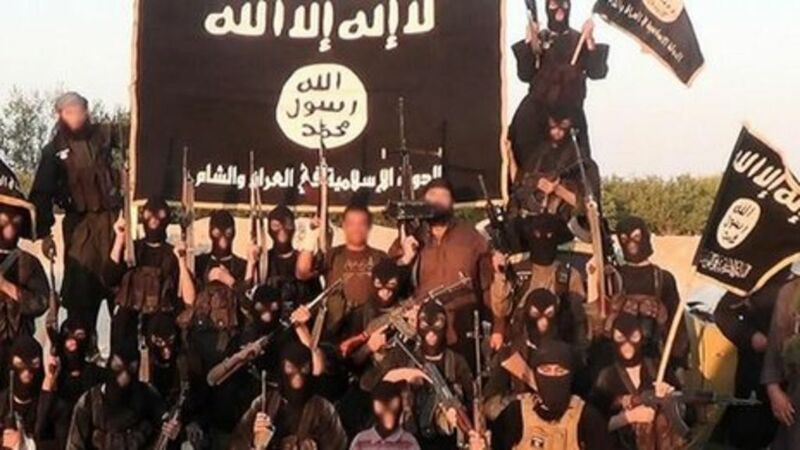 He said that massive army operations have been launched to nab their associates to have been taking shelter in the nearby areas. He also said that security forces had recovered an AK-47 rifle from the terrorist who was killed in a gun battle with the security forces. 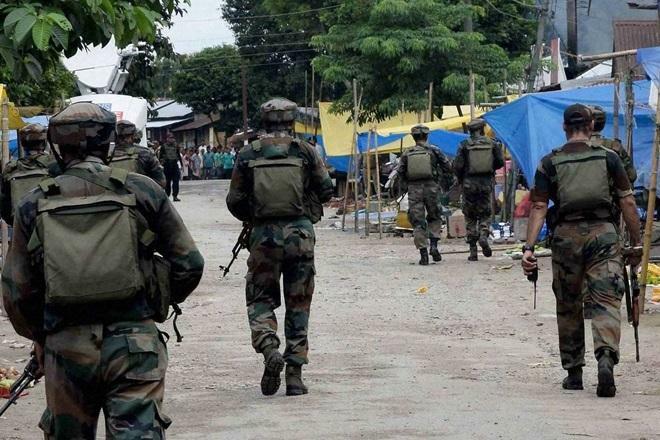 The security forces were on a high alert in Assam in the view of intelligence reports of attacks by militants in the run-up to the Independence Day celebrations. The Army, which claims to have eliminated many hard-core NDFB (S) militants, was carrying out counter-insurgency operations in the area against NDFB (S) for last two years. CM of Assam Sonowal said that the government had decided to give an ex-gratia of Rs 5 lakh to the family of each person killed. He also announced an ex-gratia of 2 lakh to those critically wounded and Rs 20,000 for those having minor injuries. CM of Assam Mr Sonowal said that PM Narendra Modi and Union home minister Rajnath Singh also called him for details of the incident and condemned the act of militants. Himanta Biswa Sharma who is Assam health and finance minister reached Kokrajhar. He told reporters that police had concrete proof on the involvement of NDFB(S). All necessary steps had been taken to intensify security in the area by the security forces.